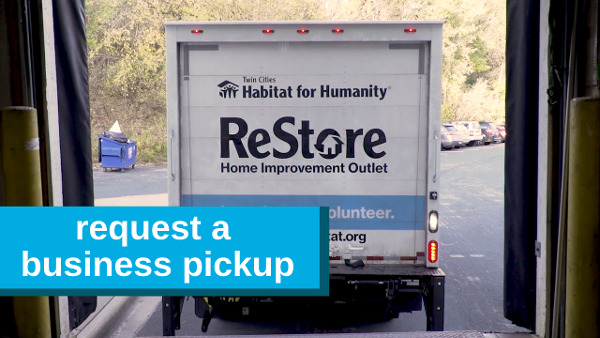 The ReStore is a great asset to contractors, demolition crews, construction retailers and anyone challenged with removal or disposal of building materials. We are a perfect solution for your mis-orders, scratch and dents, overstocks, discontinued items or storeroom clean out. Contact Robin Henrichsen to discuss a possible material donation from your business.